For Human beings, image processing occurs in the occipital lobe of the brain. The brain signals that are generated for the image processing is universal for all humans. Generally, the visually impaired people lose sight because of severe damage to only the eyes (natural photoreceptors) but the occipital lobe is still working. 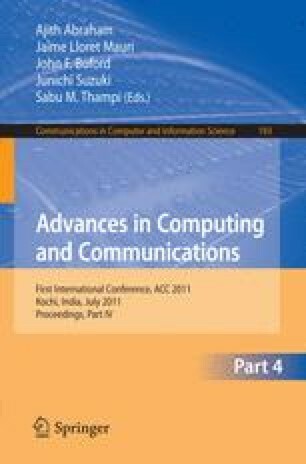 In this paper, we discuss a technique for generating partial vision to the blind by utilizing electrical photoreceptors to capture image, process the image using edge & motion detection adaptive VLSI network that works on the principle of bug fly’s visual system, convert it into digital data and wirelessly transmit it to a BioMEMS implanted into the occipital lobe of brain.